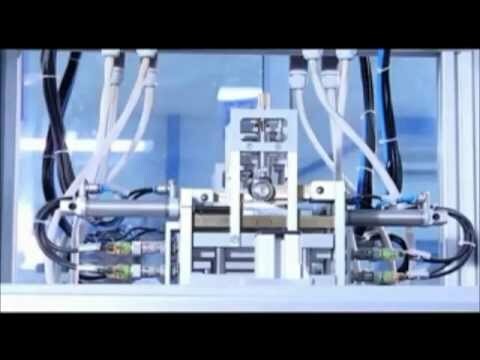 The independent, economic and reliable lighting solution! solar batteries placed at the base of the pole. reliable power supply even during periods of bad weather. The complete ready-to-install system consists of: solar modules, LED lamp, solar charge regulator, lamp pole and the solar batteries. masts with a max. height of 12 meters. paths, play grounds, parks, as well as lighting from bus Stopps etc. 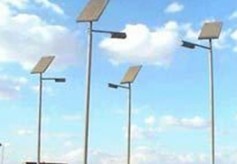 Solar Street Light is customer designed, i.e. illumination cycle, summer or winter.